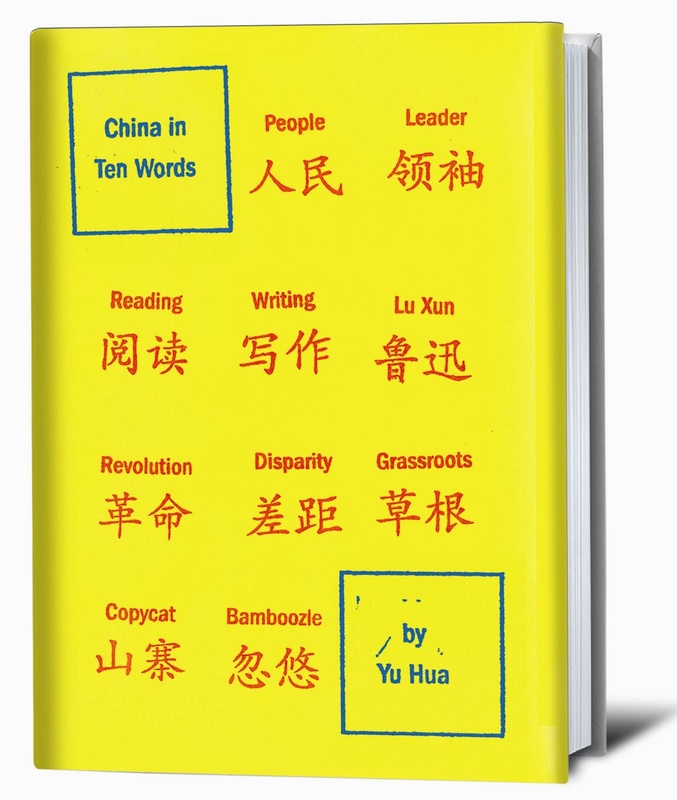 thought-provoking book of essays, China in Ten Words. The chosen ten—people, leader, reading, writing, Lu Xun, revolution, disparity, grassroots, copycat, and bamboozle—are the tools with which Yu considers both historical experience and current conditions in China. Other examples illustrate Yu’s focus on linking history with the present. In “Leader,” he introduces a recurring theme: the impact of the Cultural Revolution even on children. He describes the hysterical tears of two first graders, a boy and a girl, who are accused of being “little counterrevolutionaries.” He finds connections between the adulation of Mao during the Cultural Revolution and the cruelty engendered now by the disparities in contemporary Chinese society. read a book by a writer of a different time, a different country, a different race, a different language, and a different culture—and there encounter a sensation that is one’s very own.” Two other essays, “Writing” and “Lu Xun,” focus on Yu’s own development as a writer and his complicated relationship with the long dead man whom many regard as China’s greatest writer. “Revolution” offers more excellent examples of Yu’s ability to connect past and present, and to use ordinary things and people to illuminate broader issues. His stories about individual experiences offer incontrovertible evidence of how revolutionary words and actions can be perverted. The last four essays take on characteristics of contemporary Chinese society that Yu sees as corrupting influences. He illustrates disparity with a story about rural children who had never even heard of soccer. “Grassroots,” defined as the lower economic groups in society, leads to another comparison with the Cultural Revolution. Mao’s policies, says Yu, provided an opportunity to redistribute political power. On the other hand, Deng Xiaoping’s program offers an opportunity to redistribute economic power. China’s explosive development creates fertile ground for both “copycatting” and “bamboozling.” Both can be seen as humorous, but they have the potential to create serious social problems. China in Ten Words is indeed a thought-provoking book. Having just returned from China, I am tempted to dismiss some of Yu Hua’s dismal view of the society. However, his descriptions of Cultural Revolution life and today’s disparities all ring too true to ignore. Reading these essays raises again the question: Is the Chinese glass half full or half empty? 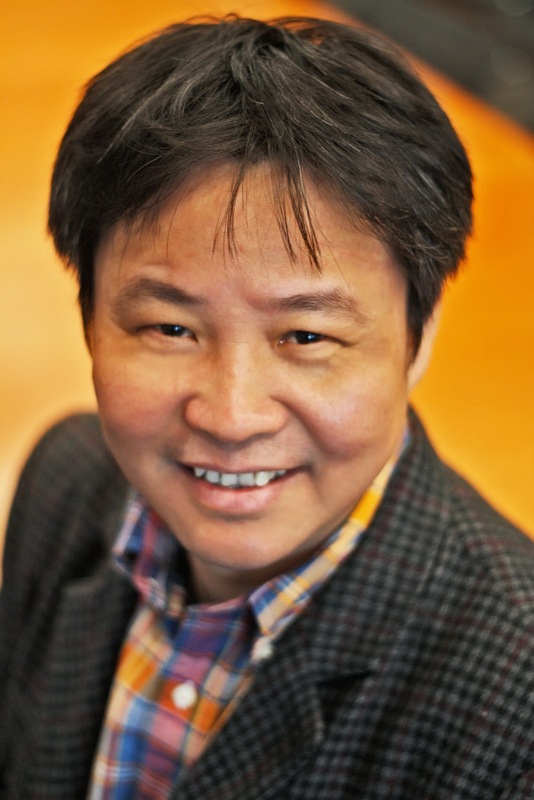 Whether Yu Hua has accomplished his goal is debatable. China remains a thicket of contrasts, successes, and failures that cannot be completely sorted out with ten words. However, what Yu has done is to stimulate the reader’s thinking about China, both past and present. 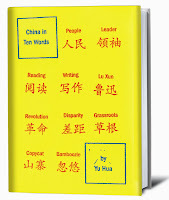 China in Ten Words is available at Amazon. To view, follow this link.